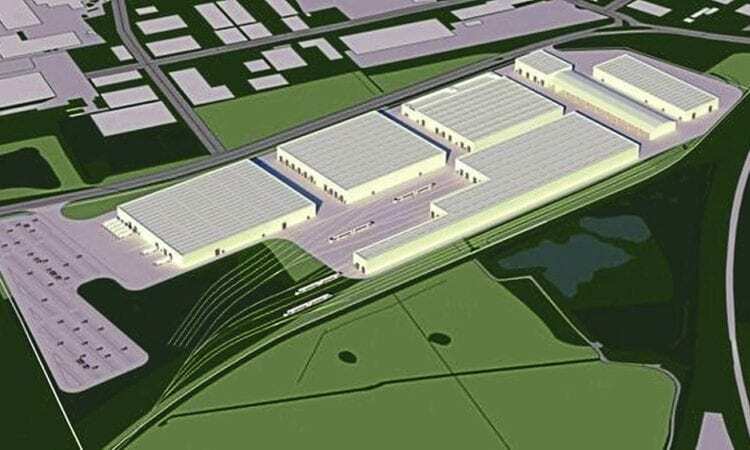 Siemens has been confirmed as the winning bidder for the £1.5 billion contract to build a new fleet of Underground trains, which means the proposed factory in Goole can now go ahead. Siemens was awarded the contract in June, but it was put on hold following a legal challenge by rivals Bombardier, Hitachi and Alstom. That challenge was dismissed by the High Court in November, meaning construction of the 94 trains for the Piccadilly Line can now proceed. The trains are due to be introduced in 2024, and follow on orders could follow for the Bakerloo, Central and Waterloo & City lines. 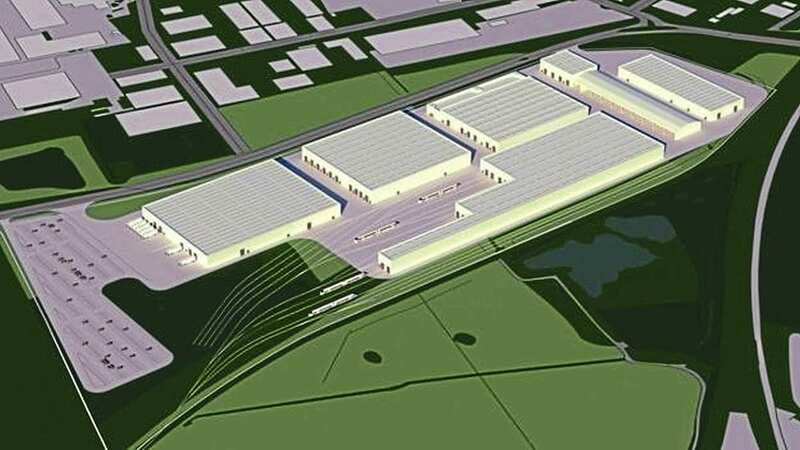 The proposed £200 million factory in Goole will be built alongside the main line south of the station, close to the junction of the lines to Doncaster and Knottingley. The 67-acre site will employ 700 people once open in an area that has seen skilled jobs lost recently from aerospace firm BAE.